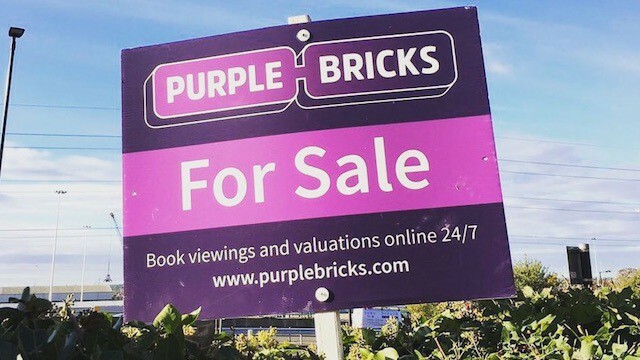 Purplebricks Group plc (AIM: PURP), the hybrid estate agent, announces that Lee Wainwright has been appointed Chief Executive Officer of the Purplebricks’ UK operations with immediate effect. Lee has served as Chief Operations Officer since 15 March 2017. Lee joined Purplebricks following a distinguished 26 year career with Countrywide PLC where he was a highly successful Divisional Managing Director for 12 years with responsibility for the growth and strategic development of a number of their brands and divisions. Lee joined Countrywide as a trainee estate agent direct from school. As Chief Operations Officer of Purplebricks, Lee has overseen the development of the Company’s operational and customer service teams and systems to support its rapid expansion and next stage of growth. He has played a key role in the recruitment and training of over 300 Local Property Experts, has overseen the launch of our Concierge service and the growth of our Post Sales Support and Conveyancing Sales teams. Lee has been instrumental in strengthening our customer service capabilities and the UK management team, not least with the appointment of Sophie Fox, a 20 year veteran of British Gas, to head up the UK Call Centre operations.